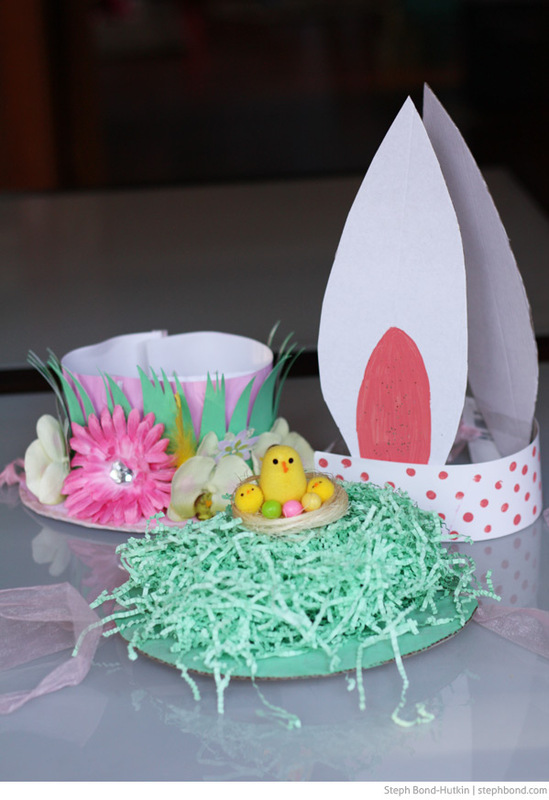 Easter is just a few days away and for many kids, the excitement is at fever pitch for the Easter Hat Parade. You kids might be making their own bonnets, or you might have been roped in. Having a heart attack about it? I made four in one night, and you can too. Here's the tutorial that I put together a few years ago. Click here. Super-easy!